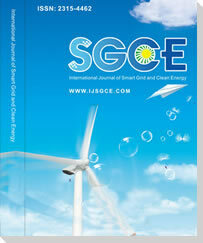 International Journal of Smart Grid and Clean Energy (SGCE) aims to provide a high profile, leading edge forum for academic researchers, industrial professionals, engineers, consultants, managers, educators and policy makers working in the field to contribute and disseminate innovative new work on Smart Grid and Clean Energy. 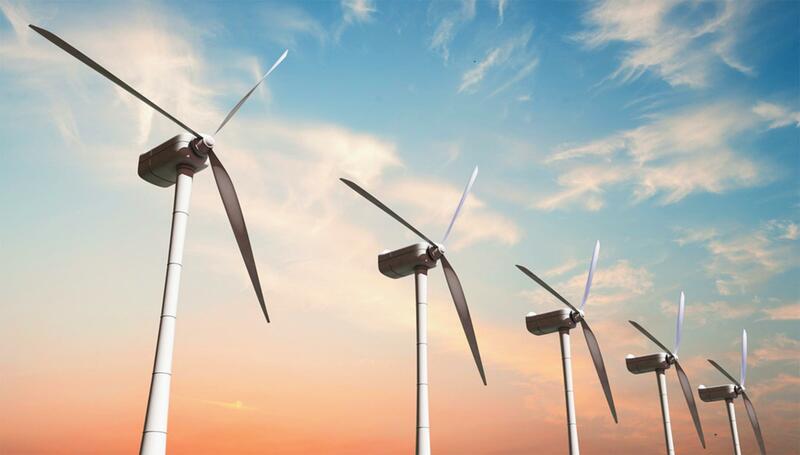 All papers will be blind reviewed and accepted papers will be published bimonthly which is available online (open access) and in printed version. 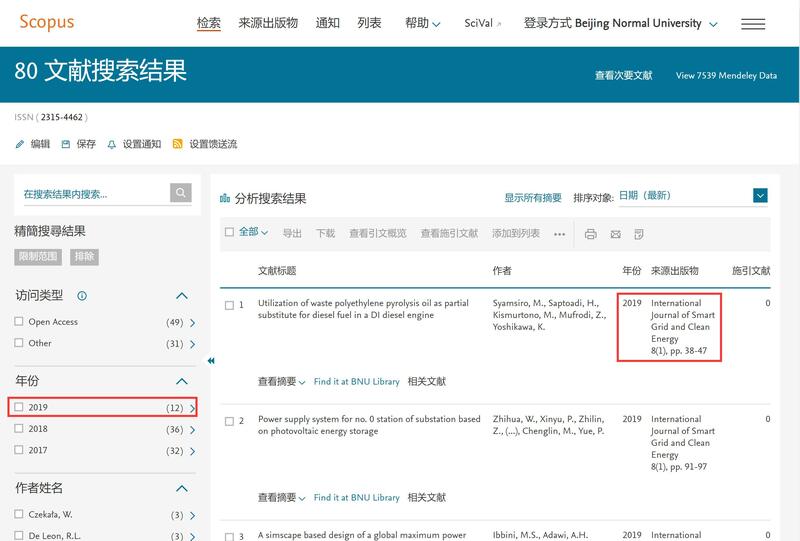 Indexed by: Scopus, EI (INSPEC, IET), CNKI, Google Scholar, Crossref, etc.